JP Morgan Asset Management (JPMAM) has launched four currency-hedged share class versions of JPMAM’s two existing alternative beta strategy ETFs, which first listed on the London Stock Exchange in November 2017. Sterling and Euro hedged share classes of JPM Equity Long-Short Ucits ETF (JELS) and JPM Managed Futures Ucits ETF (JPMF) have today listed across the London Stock Exchange (LSE), Deutsche Boerse Xetra and Borsa Italiana. The Euro hedged share classes have listed on the Deutsche Boerse Xetra (JLEE and JMFE) and Borsa Italiana (JLSE and JMFE). 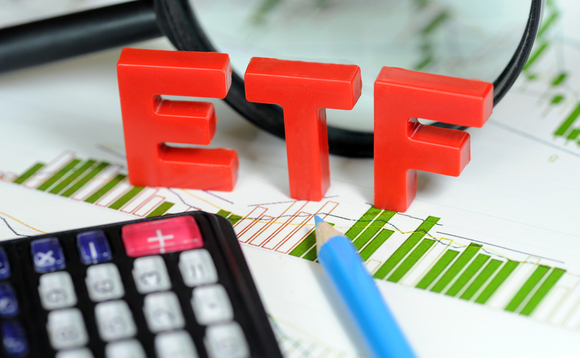 The ETFs seek to provide returns similar to hedge fund strategies by using advanced factor based investing techniques. The hedged and unhedged share classes will have the same total expense ratio (TER). Managed Futures has a TER of up to 57 basis points and Equity Long-Short has a TER of up to 67 basis points. JPMAM has adopted a tolerance-adjusted hedging model in its Ucits ETFs currency-hedge share classes. This means currency hedges are regularly adjusted by JPMAM’s Currency Management Team whenever hedge ratios breach pre-set thresholds which should provide a more accurate currency hedge for ETF investors at all times.